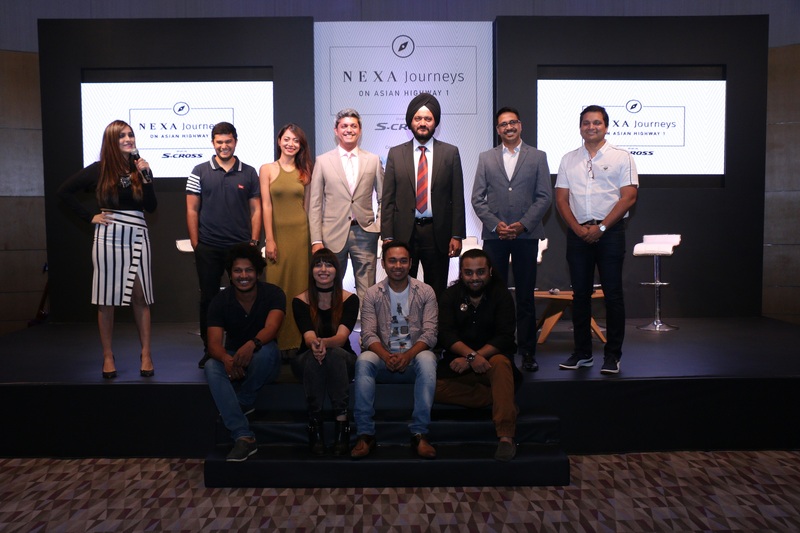 This one-of-a-kind travel show brings together an exclusive partnership between Nexa, symbolic for new experiences, and WorldWide Media, a leading lifestyle and entertainment company. To provide a stunning cinematic experience for its viewers, this show will capture the journey of five different travelers and celebrities on the most adventurous unexplored terrain. 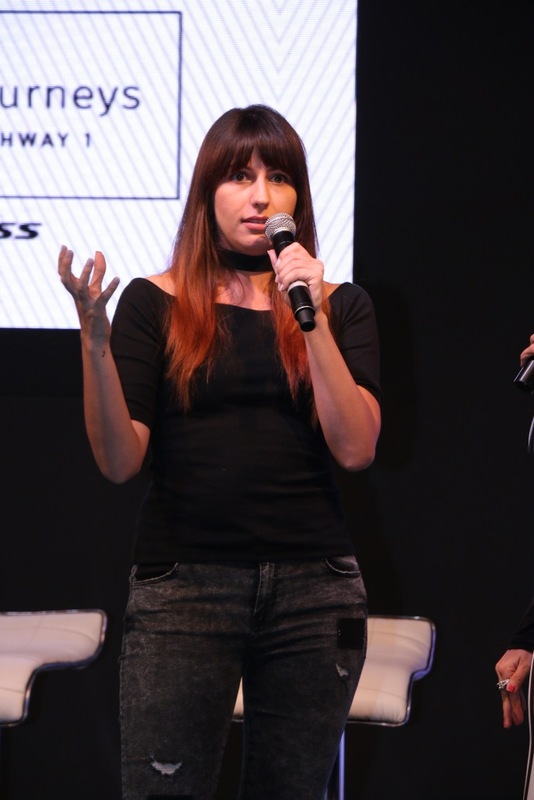 Commenting the launch, Deepak Lamba, CEO- Worldwide Media said, “The series marks WWM’s foray into television production, our aim is to provide holistic branding and marketing solutions to brands we work with, in NEXA we found the ideal partners, to co-create a unique property through cutting-edge content. 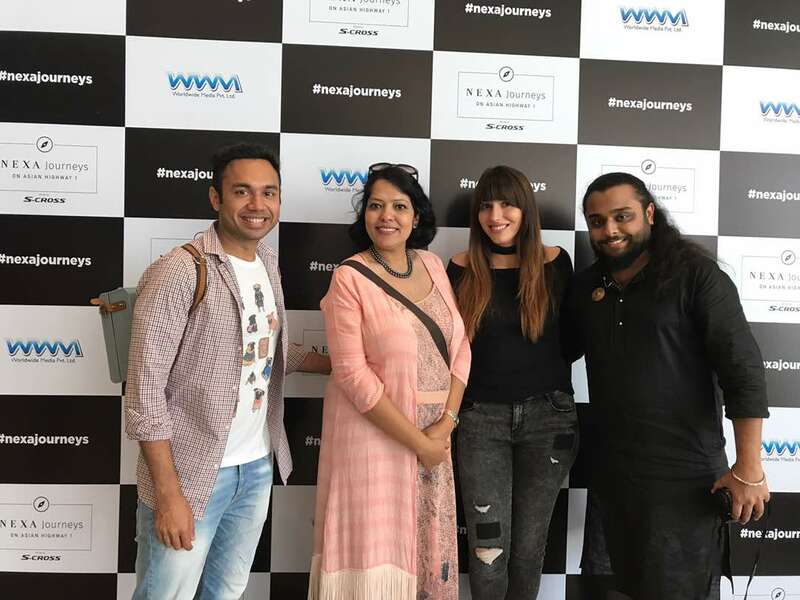 Nexa Journeys on Asian Highway 1’ is truly experiential in its form, and tick marks all the relevant boxes to reinforce the new age phenomenon of content marketing. Our portfolio brands Top Gear Magazine India and Lonely Planet Magazine India are on board as marketing partners and they already have a strong credibility in the auto and travel space which will reflect in the show’’. Identifying the travelers for this epic road trip began with choosing five passions viz. acting, cooking, photography, singing and an auto enthusiast. Basis this, five celebrities were chosen, who associated strongly with these passions in their life. 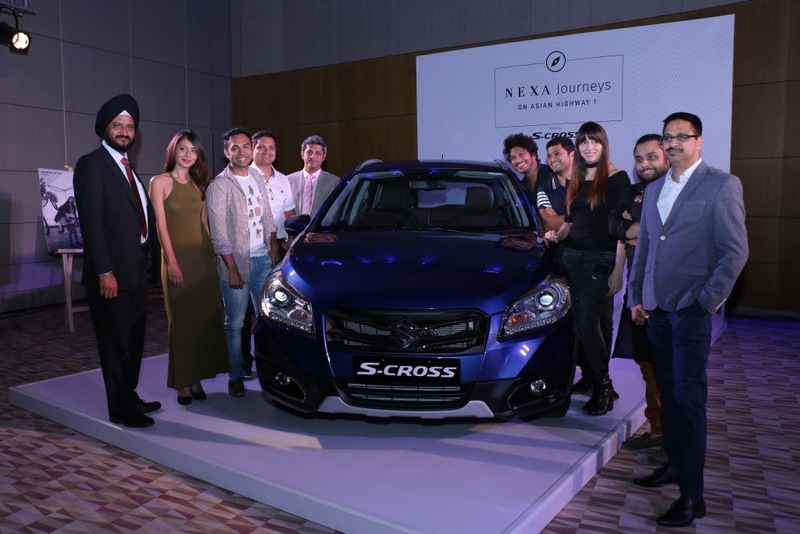 Entries were then invited from across India to select five interesting personalities who will accompany the five celebrities through this journey. Actress Pallavi Sharda, Chef Saransh Goila, Fashion photographer Taras Taraporvala, Editor of TopGear Magazine Girish Karkera, Singer Natalie Di Luccio, Professional race car driver Hussein Kachwala, Cinematographer Sai Sanil, Media consultant Naved Farooqui, Musician Kunal Kundu and PR consultant and content writer Madhurima Roy will be seen on board taking this life-changing experiential journey. Apart from this, the show will also encapsulate and showcase the different passion of each of the participants such as acting, cooking, photography, singing and writing. This seven episode series will cover the journey of a lifetime for these 10 people which begins from Delhi, as they travel through UP to Varanasi, exploring the treasure trove of culture the oldest city in the world has to offer. Crossing Jorhat in Assam they visit the serene tea gardens as they continued to Majuli the biggest river island in the world situated in the Brahmaputra. Here they experience the unique culture of the locals, travelling on-board ferries which are a way of life on this island. Moving on further to Kohima, a hilly district in Nagaland, they discover the indigenous tribes, their music and the matriarchal society characteristic to most north eastern states. From here their next stop was Manipur to witness the border town of Moreh, located on the India-Myanmar border in the Chandel district, which ignited a sense of patriotism amongst the travelers. Further they crossed the borders of India and move into Bagan in Myanmar known for the Bagan Archaeological Area, where more than 2,000 Buddhist monuments tower over the pristine green plains, this also gave our travelers a peak into the Buddhist culture. In the final leg of the trip, they begin their journey from Myanmar to Bangkok in Thailand which marks the completion of this epic journey. 10 traveller’s, 4325 kilometers, 3 nations, one long road trip, here it’s not about the destination but about the journey, experiencing the new, the different and the diverse, exactly what this road trip offers.